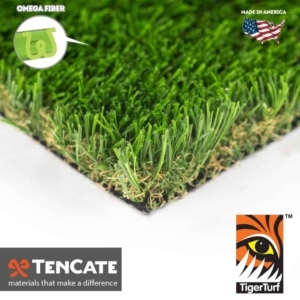 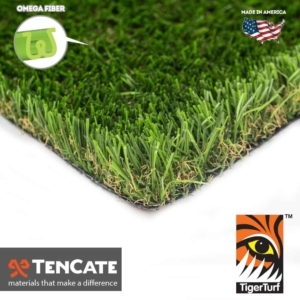 The TigerTurf Everglade series comes in two colors and three different pile heights. 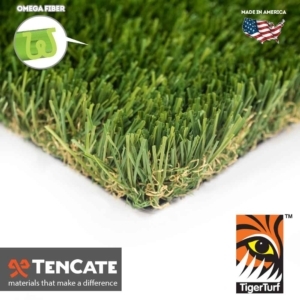 Our spring models feature field and lime green grass blades, while the fescue models showcase field and olive green colors. 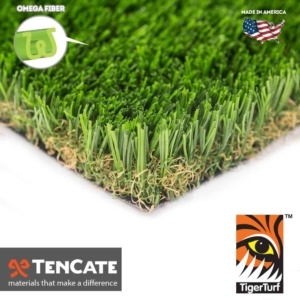 Both models have an added brown thatch layer for a touch of realism that is unmatched in beauty and closely resembles a natural lawn. 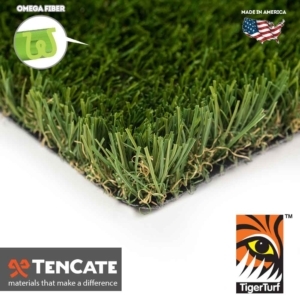 The Everglade series features special Omega fiber, found most often in our pet turfs as well as shorter pile heights. 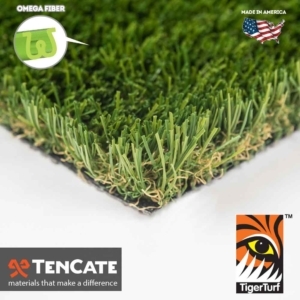 This versatile series makes it the ideal match for any landscaping project.